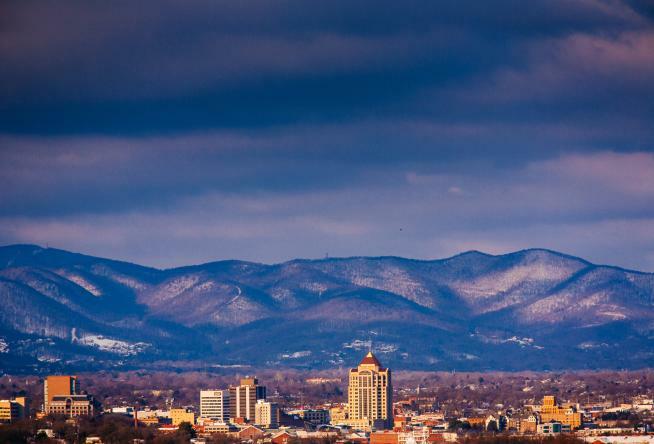 The Roanoke Valley in Virginia’s Blue Ridge is the subject of two recent features by the Richmond-based BOOMER Magazine. The two articles, “Roanoke, Virginia’s Star City” and “Catch Hometown Hockey in Roanoke,” were written by Paige Baxter, who visited the region on a trip hosted by Visit Virginia’s Blue Ridge. 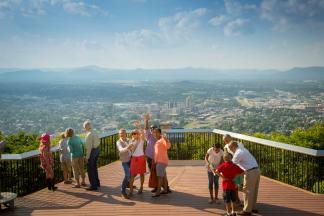 “Roanoke, Virginia’s Star City” is a general profile of the region and its many offerings for visitors, including a vibrant downtown, unique arts scene, delicious dining, and easily accessible outdoor adventures. "In my short visit, the small-town charm in an urban setting and the growing arts, culture and food scene with four-season possibilities surpassed my expectations." The second story focuses on the return of professional hockey to the region with the Roanoke Rail Yard Dawgs skating into their inaugural season during 2016-17. BOOMER Magazine serves the greater Richmond area and targets active adults, primarily from ages 45 to 70, with a variety of content, including ideas for travel. Its distribution reaches an audience that’s a key market for potential travelers to Virginia’s Blue Ridge and stories like these help generate brand awareness for the region.